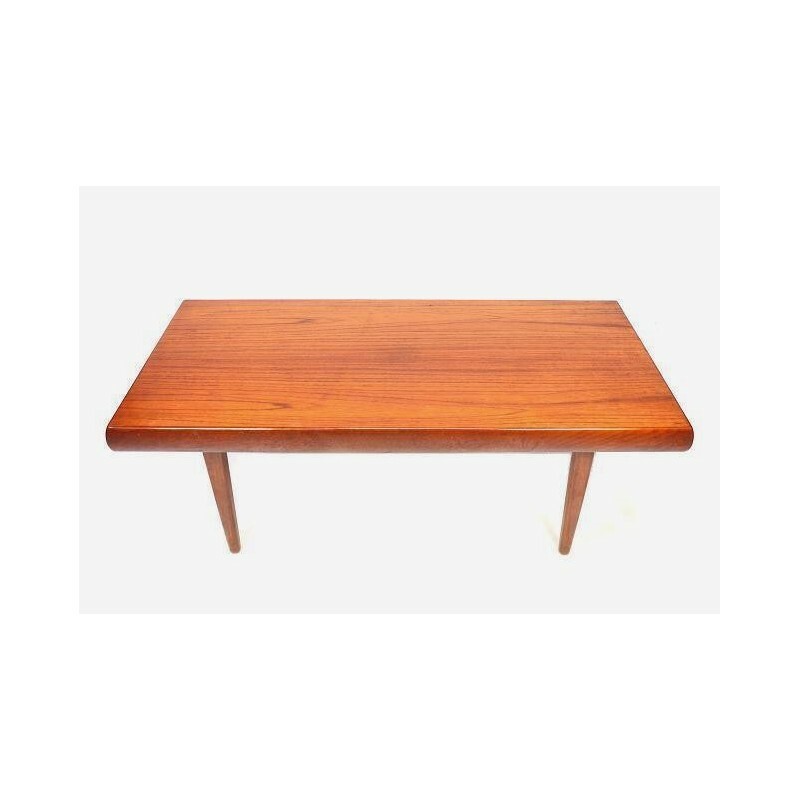 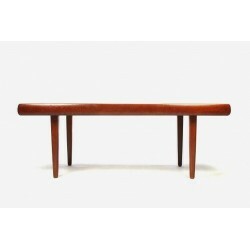 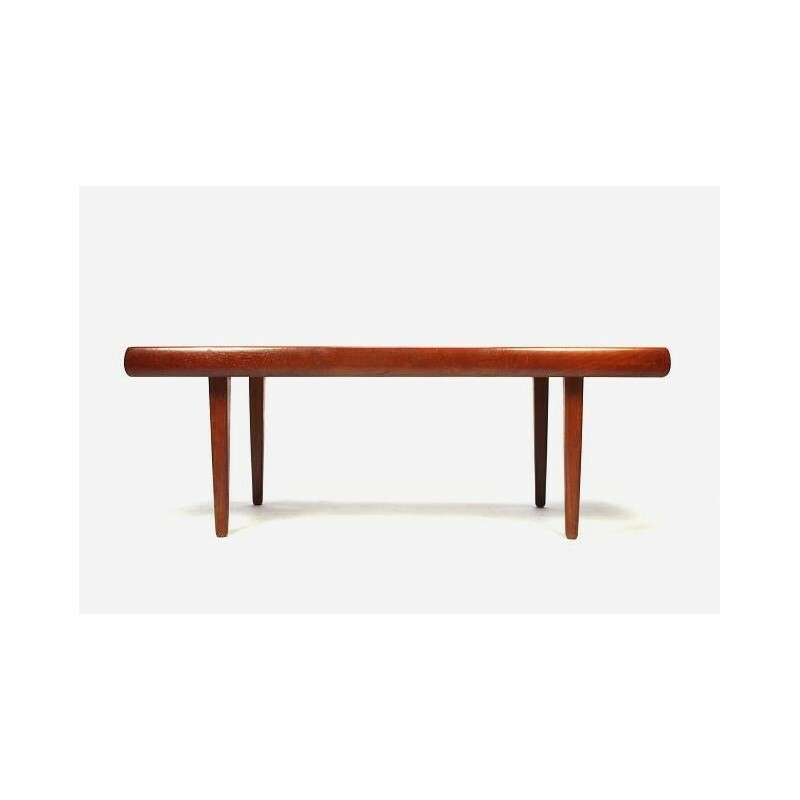 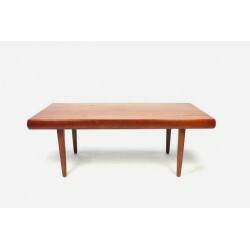 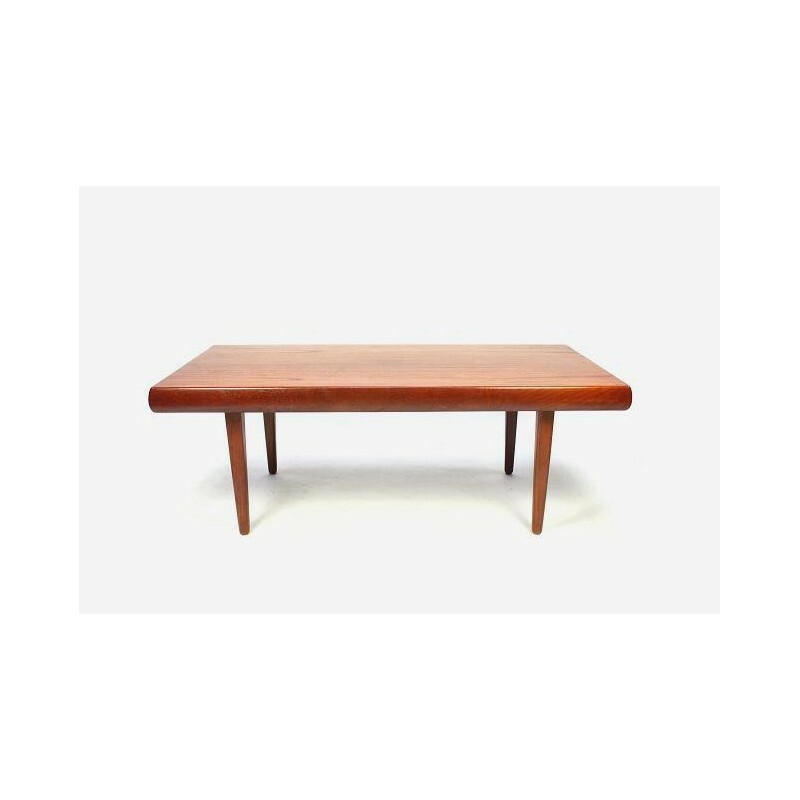 Vintage coffee table made in teak. 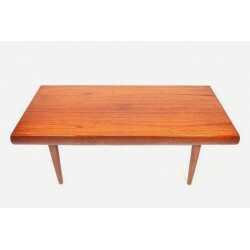 The table is from the 1960's and is in a good condition given it's age, no damage ( see also the detailed pcitures). The dimension is 121,5 cm L/ 60 cm W/ 44 cm H.